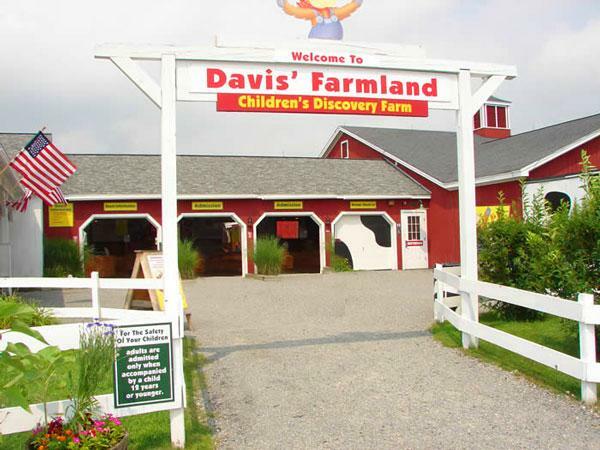 Davis Farmland has a nursing room located to the left of the petting zoo. A Massachusetts mom wrote: "I didn't realize just how family friendly the whole place is. They have a nursing room which is clean and has activities for the sibling while you nurse, they have complimentary sunscreen and wipes to use which was fantastic when the sun came out unexpectedly.